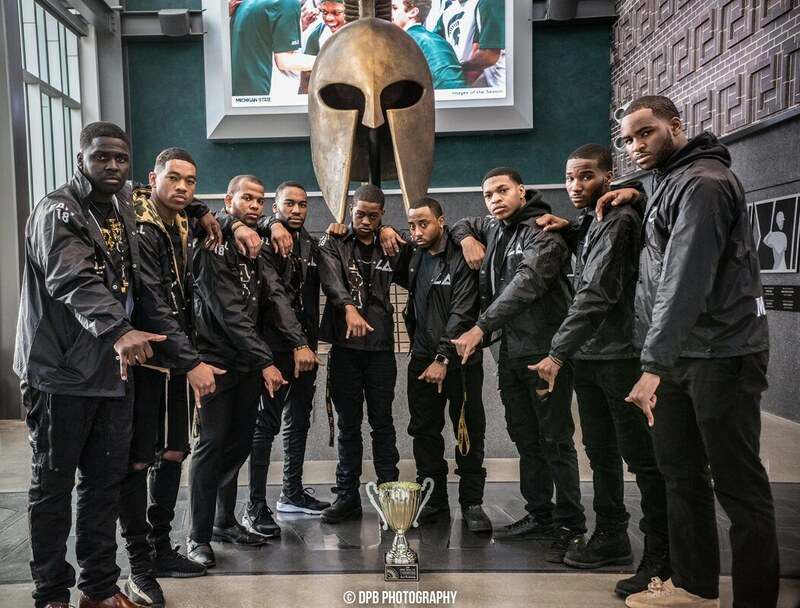 Greetings and welcome to the website for the Michigan State Alphas! 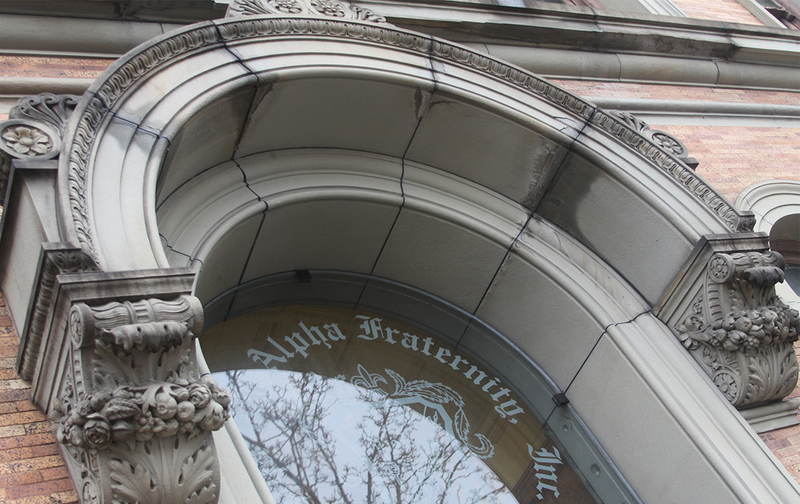 Alpha Phi Alpha has been a leading voice for students at Michigan State University since 1948. The men of the Zeta Delta chapter have maintained our fraternity’s tradition of excellence in manly deeds, scholarship and love for all mankind. In our efforts to uphold the high standards set forth by the brothers before us, the Zeta Delta chapter continues to develop leaders,promote brotherhood and academic excellence, while providing service and advocacy for our communities. The Zeta Delta chapter wishes you a great 2018-2019 school year where we will provide you with intellectually stimulating programs as well as a substantial amount of community service to the East Lansing and Lansing communities. As a service organization we are receptive to all feedback so please feel free to approach any member of the Zeta Delta chapter with any questions, comments and concerns. We encourage you to utilize our site as a resource for upcoming events, history, media and all of the Zeta Delta chapters accomplishments. ​ Please Check Our Events Page, it has been updated with the latest Events. 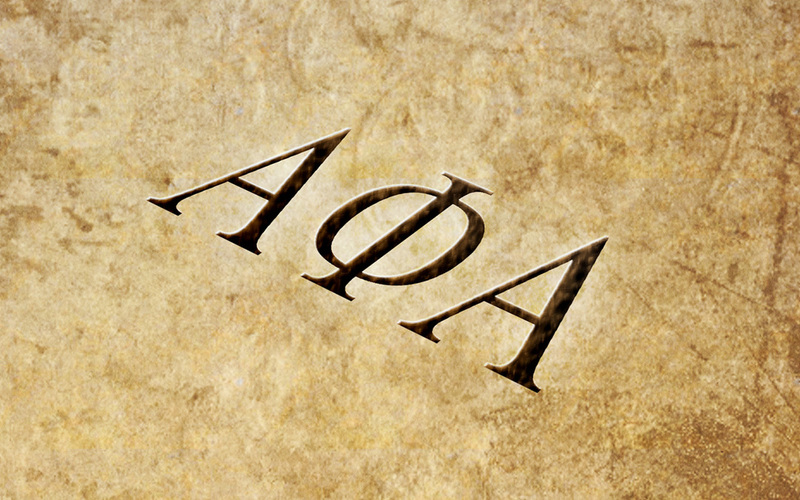 National Alpha Phi Alpha Fraternity Inc. 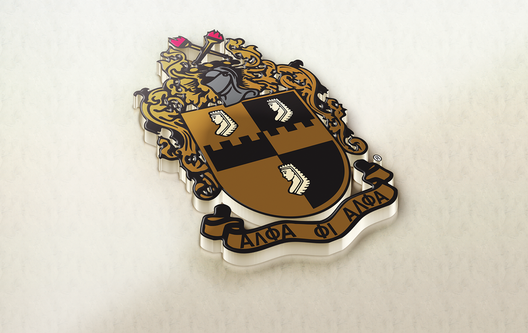 Copyright © 2013 Zeta Delta Chapter, Alpha Phi Alpha Fraternity, Inc. All rights reserved.